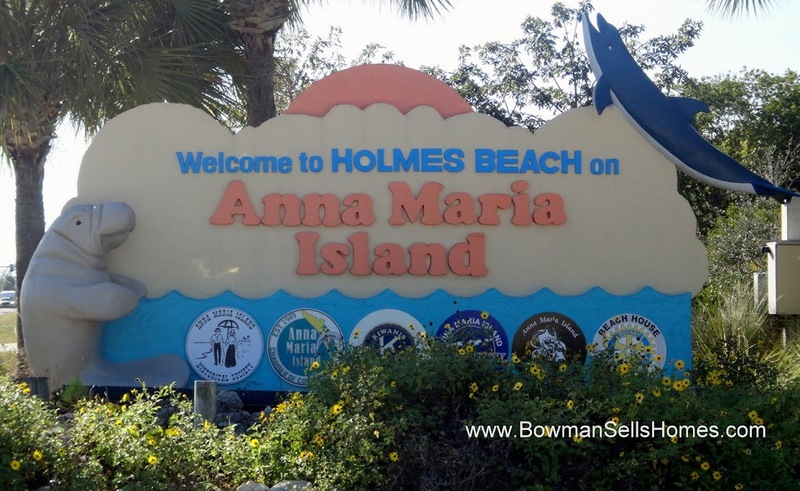 Holmes Beach is on Anna Maria Island on the gulf coast of Florida just north of Sarasota. 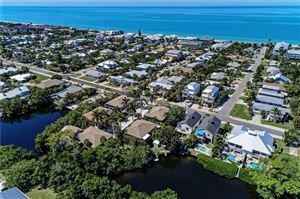 Holmes Beach is one of the 3 cities on Anna Maria Island and is centered between the city of Anna Maria and Bradenton Beach. 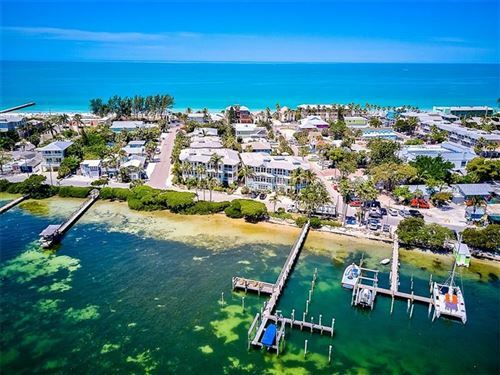 There's fabulous beaches here and a real sense of community. 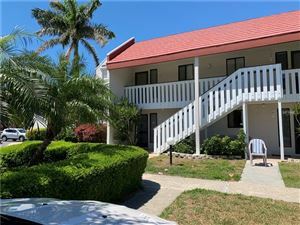 See all the Homes for Sale in Holmes Beach. 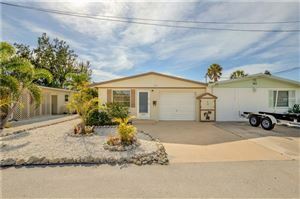 Get your Home Value in Holmes Beach.